Three Weapon Big Game Hunters? What do you think I am I looking at? Sponsor Promotional Giveaway/Contest -Clip-Shot Winner! 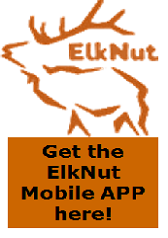 A bit about elk sounds! 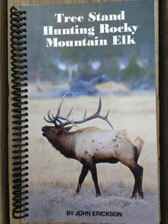 The Elk Mountains vs. You! How do you practice for "the shot"?